You might think that it’s a little too early to start setting up your Christmas budget but FYI, we’re only a little over a month till the 25th of December. Year after year, Santa’s sleigh becomes heavier and heavier, or should I say, more expensive. According to the National Retail Federation’s annual holiday forecast for 2018, consumers will be spending an average of $1,007.24 which is 4.1% more than last year’s $967.13. So yeah, it just shows that Santa’s sleigh is indeed becoming heavier and heavier, or should I say, more and more expensive every year. So before the cost of Christmas season creeps in and put you in a pile of debt come January, here are 4 helpful apps to organize your holiday budget. This Apple-exclusive app is set to revolutionize your Christmas shopping experience from creating your gift list, gift planning, budgeting, managing gift receipts to gift ideas from your favorite merchants, and more. 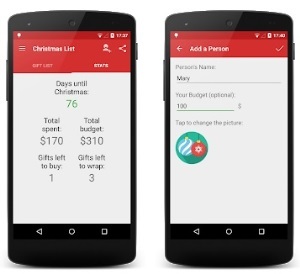 When it comes managing your budget, the app shows you the number of days before Christmas, how much you’ve already spent, how much you have left and the total amount that you still need to spend for the pending gifts that needs to be bought. 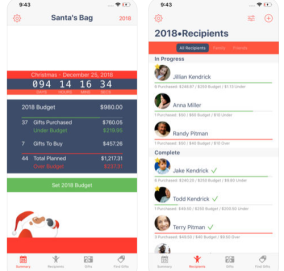 The app will also give you an alert that says if you are “under or over budget,” which is a very helpful feature to easily keep track of your holiday budget. Don’t worry Android users, I also got you covered. 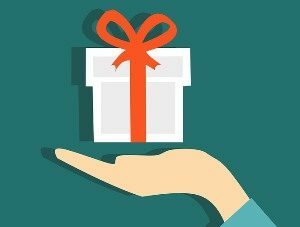 Just like Santa’s Bag, Christmas Gift List is a free app for creating gift lists and setting a gift budget for each person on your list. Aside from providing a certain amount per person and per gift, it also has a feature that lets you see useful stats such as money spent so far and your total budget. And in the app, you can mark the gifts as purchased as you buy them and even mark them as wrapped as you get around to wrapping them. As for gift ideas and shopping, it comes with an auto-generated Amazon suggestions tab that will allow you to do all your shopping within the app while keeping an eye on your expenditures. Now when it comes to scoring the lowest price or the best deal for your holiday shopping, ShopSavvy is a brilliant app to assist you with that. 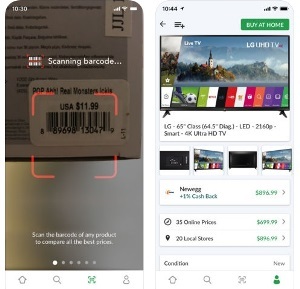 The app comes with a barcode scanner that you can use while you’re shopping to easily compare prices for ultimate savings. You can also search through hundreds of product categories and discover deals from both online and in-store retailers, including Best Buy, Amazon, Target, Newegg and Walmart to name a few. 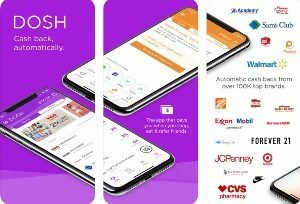 To earn rewards from all your holiday shopping, Dosh is a cash-back app that automatically finds existing offers, redeems them and puts the cash into your Dosh Wallet. Unlike other cash-back programs though, Dosh will give you cash and not just gift cards or coupons. Aside from getting rewarded for physical purchases, you can also get up to 10% cash back on dining out and pumping gas at thousands of merchants and brands nationwide – perfect for your holiday travels. 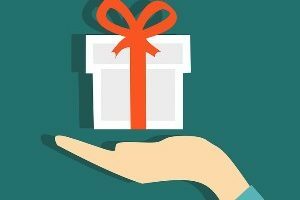 The apps listed in this blog post are really worth trying if you want to maximize savings during this very expensive time of the year. 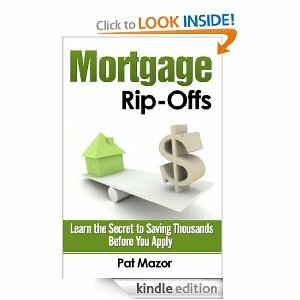 Make sure to download all of them to avoid overspending this holiday season.